This year's Manor trip will be Monday 17th September to Friday 21st September 2018. 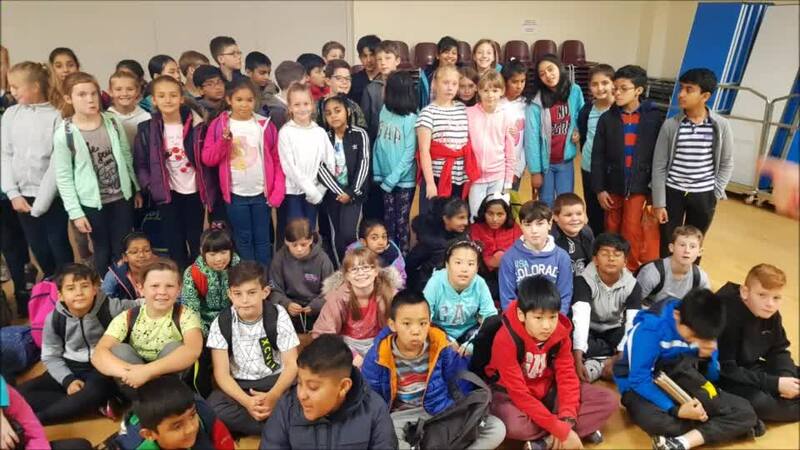 Keep looking here for more information about our annual year 6 residential trip to Manor Adventure Centre. This link will take you to our official 2018 blog, which will keep you up to date, and be used to share photos and experiences during the visit. Please contact the school office (0118 9667444) if you do not have the password.